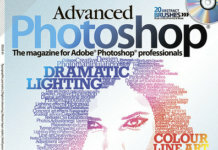 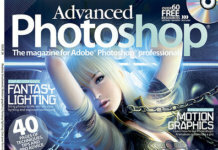 Free download magazine Advanced Photoshop for 2013 105 January issue. 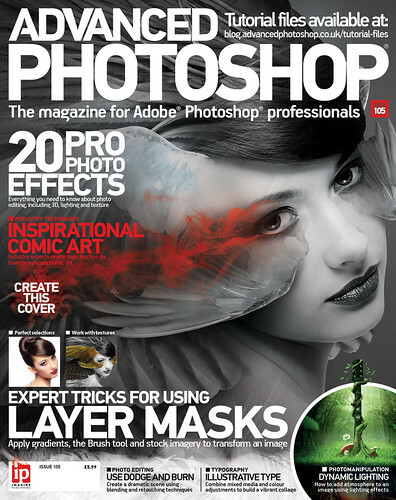 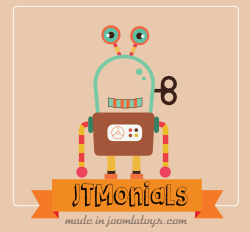 Great for beginners fotoshoperov and people who edit their photos. 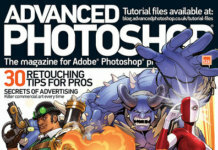 In this issue of the magazine for true fans of Photoshop submitted information about the most interesting elements of the processing in the program editor.